A lot is happening as the Axanar Team moves towards a winter shoot and Axacon is less than three weeks away! So I have put together this post where you can access the four main updates we have posted so you don’t have to read everything! 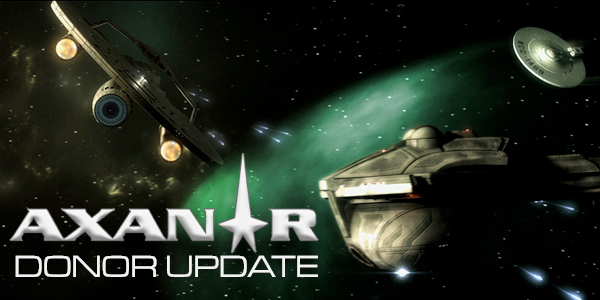 Find out the latest financial information on the Axanar project. (and how Alec spent $ 35,000 of his own money in 2017 to keep Axanar alive and pay off the last of the legal bills). Axacon is the Axanar convention and for Axanar fans to meet their favorite actors and the Axanar production team. Please follow all of the updates on what is happening at www.axanarproductions.com where we post updates on all of the above on a regular basis. Thanks for the update. Looking forward to the (too short) shows. The little I sent was money well spent. The day I had the money in my hand to send, was the day you had to stop production. I was never so disappointed. 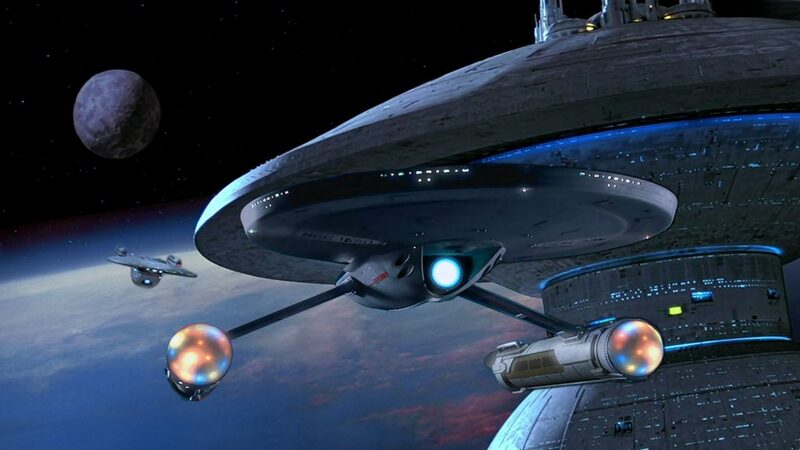 Axanar was exactly what I was star trek hungry for, and I really believed in it. I’m glad to see you are back in the fight! Thank you for giving us fans the right to make little shorts of fan films, you won us that battle and it would have been shutdownsville for all of us who want to have fun making movies [not just for startrek, but for all fan flicks.] I really hope that you show more of the KD7 and the enegy colors as I make models and want to light them up with leds, [along with thousands of other fans]. Thank you! Thanks Jim! We appreciate the support!